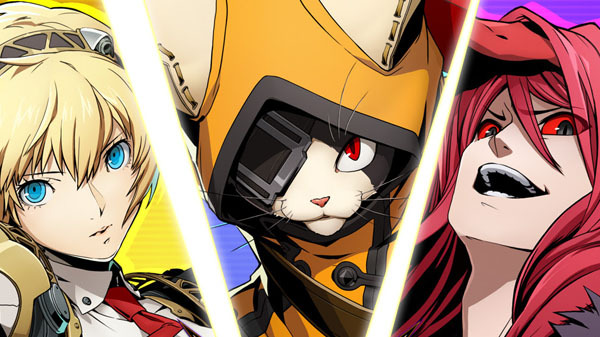 Have you guys seen the patch notes for BlazBlue Cross Tag Battle? They just…they murdered Gordeau, man. He’s dead, Nine is good again, Mitsuru is a lot less stupid, and Yukiko is FINALLY in the game! If you play this game, give those patch notes a look. If you stopped playing because you think the game got stale then give the game a second look after the patch drops. But, I think this game and it’s impending changes begs the question that many fighting games do, especially around the time of change. Who do I play: the “good” characters or the “fun” characters? This is a question that seems obvious to answer, but I don’t think the answer is as obvious as “why not both?” or “of course you play the good one!” Let’s discuss. For the average player, I think they in general people gravitate toward a character that has a healthy mix of interesting personality, design and expression of our personal ideologies. 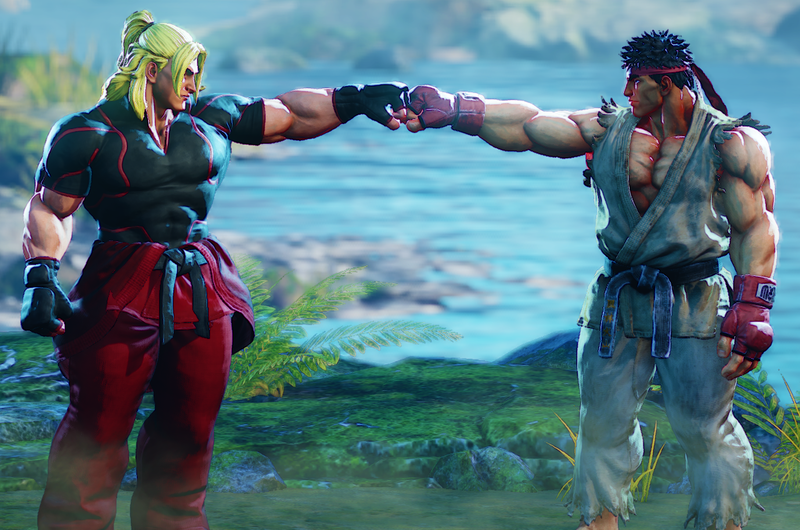 For example, if you’re a person who plays Street Fighter and you like the shoto playstyle then I would hazard a guess that you’d find Ken to be the most interesting of the Ken/Ryu/Akuma trio (excluding Sakura and other variant shotos). Mostly because he’s the most interesting and arguably has the most personality. Ryu fights to find meaning in the fight and Akuma fights because he’s consumed by the urge to fight. Ken fights to test himself, but he also has a family, a business, and life outside of throwing hands. But eventually you’re going to try them all. For the sake of this example, let’s say this is Street Fighter V.
If you’ve played all three of those shotos, then we start to see the good vs fun argument play out. If you want the good one, you’re probably playing Akuma. Of the three, he is undoubtedly the best. Picking Ken or Ryu means you’re probably out to have fun since they’re the lesser character picks. Now, you could definitely become a specialist and beat the higher tier characters, but your chances are slimmer than if you became an Akuma specialist. There are plenty of variables; one of the biggest being the argument that playing lesser characters may spring up some sort of a surprise since people don’t know the matchup. But, speaking generally, I think that’s how this scenario would play out. Now comes the true scale of importance, because I can’t simply ignore this: the tournament scene. Here, the argument is much more skewed towards playing who’s good. That’s why so often Top 8 at tournaments have very little character variety. Playing good characters means you’re more likely to do better in competition because of the advantages said characters provide: be it better frame data and ways to abuse the game’s mechanics. Good characters are the best options for those looking to compete. 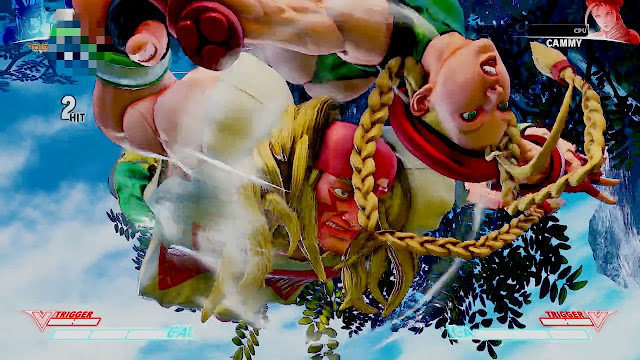 How often have you seen top players give up characters they’re known for in favor of higher tiered characters like when Punk and NuckleDu thought they could play Cammy at EVO 2018? Conversely, there are those who find success in playing lower tier/”for fun” characters. Those players almost make it seem like tiers don’t matter but that’s for another discussion. What’s even better about those instances is that the people watching usually root for the underdog or the lower tier characters. It’s exciting to see something new and different from what is expected or the norm. How often have you watched a tournament Top 8, saw a low tier character and was more invested in seeing how far they would make it? Spectators are more excited by upsets than anything. That’s why we remember moments like SenorTaxi beating ChrisG in UMVC3, or root for HookGangGod who plays Piccolo in DBFZ. Now that all isn’t to say there’s no entertainment value in watching top players with top characters win. Not at all. Watching displays of skill is always fun to watch, but we do love our underdogs. Now, the last leg of this talk I want to have is why I mentioned BBCTB in the beginning: what happens when things change? Be it for fun or because you wanted to play good characters, where do you land on the for fun versus “for winning” side in that case? Obviously, if you were already on the side that wants to win, then you’ll be changing characters. 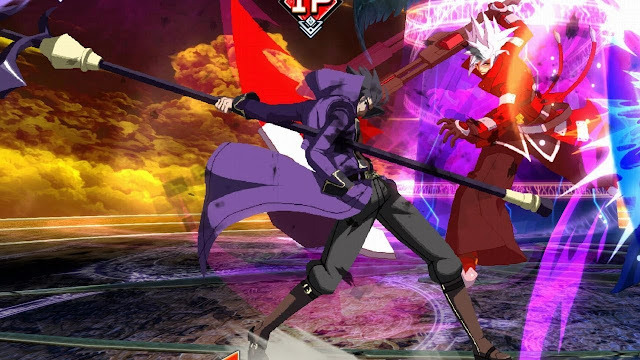 But if you were a Gordeau player because you really liked him, what would you do? He got nerfed to hell and a lot of what made him so good is gone. Is he completely dead? Probably not, but he won’t be the fun you were used to? Do you move on? Do you stick with him? I think it’s a tough question; one I’ve faced quite a few times in plenty of games and I boiled down my answer like this. If after the changes the character is still fun and I have fun with them, I see no reason to change. But if it becomes frustrating and a chore to play them, then perhaps exploring other characters may be what’s best. I don’t think this is a question we can so easily and definitively answer. Mostly because we all have different definitions of fun. Fun can be winning, swag combos, character attachment, or a number of other things. Hell, maybe fun is synonymous with “competitively viable” to you. But I do think this is a good conversation to have about how you decide which character to pick a character in a game. Is it how interesting they look or play? Think of it as a sort of self-discovery about yourself. Some people have no idea why they pick certain characters. Why do I like grapplers and weirdos? Why does Michael like rushdown characters and blondes? If you already know the long answer then tell us why. If you don’t, then ask yourself. Either way, let us know what you think in the comments.